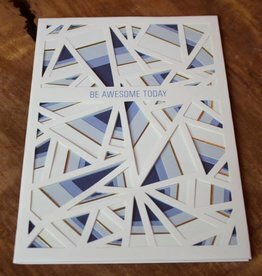 Remind one of your favorite peeps to be "Awesome Today" with this 3D, laser-cut card. It's artistically amazing, just like you! 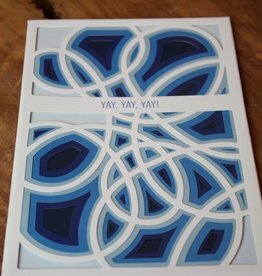 Yay, Yay, Yay! 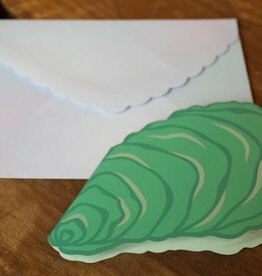 Cheer on your peeps with this 3D, laser-cut card. It's artistically amazing, just like you! I love you! 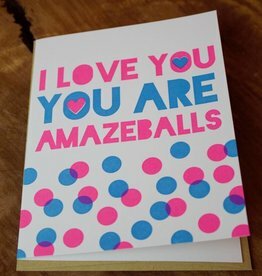 You are AMAZEBALLS! 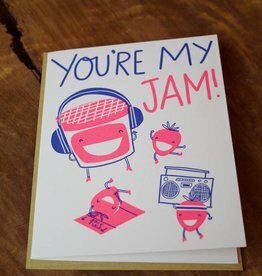 Send this whimsical, heart-felt card to the apple of your eye and rock their world! When you care enough to send the cool stuff. 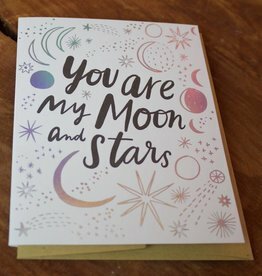 You Are My Moon And Stars! 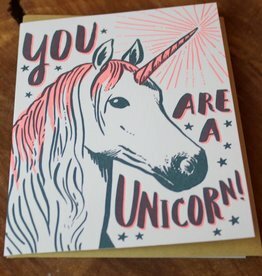 When you care enough to send soul-filled messages to those who mean the world to you! 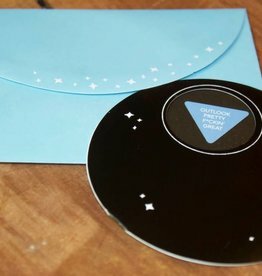 When you care enough to send the cool stuff! 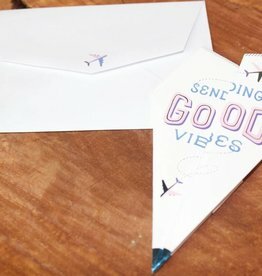 Pull a good vibes card anytime anywhere for motivation and inspiration. 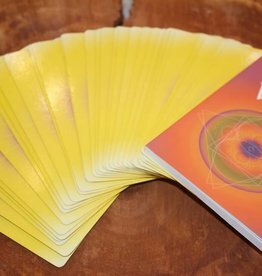 These oracle cards are fun and enlightening.